We transform your team through your talents. 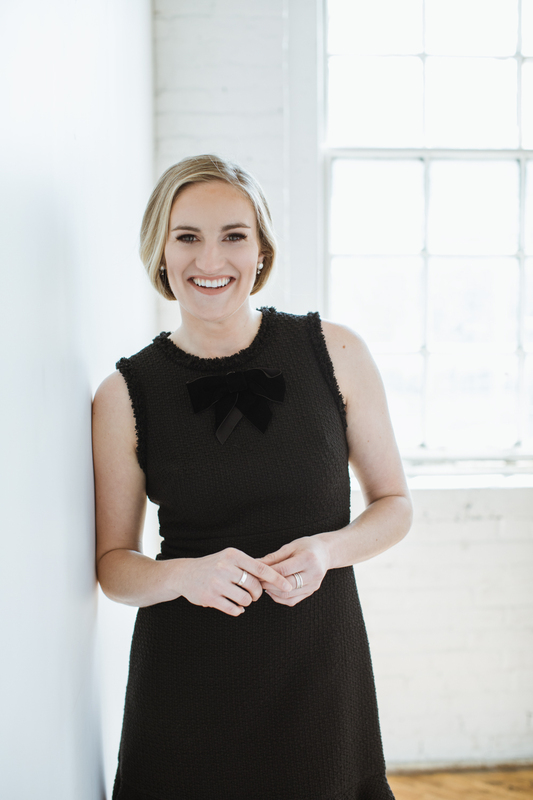 Captivating speaker, certified coach & mentor, and millennial guru Paige Cornetet loves what she does and does what she loves: helping both leaders and millennials discover their strengths and build communities which foster successful companies. Her fresh and engaging approach to coaching executives and teams encourages confidence and inspires better leader-millennial relationships. Working with both leaders and millennials, Paige offers bespoke workshop, training, and speaking services to help you rock the workforce. It's time you discovered your strengths. Small Businesses Have a New Tax Break, but There Are Many ‘Ifs’. The 2017 tax bill provides a 20 percent deduction for ‘qualified business income.’ But which small businesses are eligible? Why Discovering Your Strengths Isn’t Just For “Those Millennials” Paige gives important details to help us - and you - understand the StrengthsFinder process better! On the agenda for the 3Gen Perspectives workshop are multi-gen family dynamics, family enterprise & family philanthropy. Paige Cornetet, the author of The Louse in the House, The Hen in the Pen, and other children’s financial books, created this series to help educate and inspire the future generations about yourself and wealth. These novels are key resources from her company Millennial Guru that helps people transform their talents into strengths, ideas into execution, and emotions into capital through workshops and trainings. She lives in Grand Rapids, Michigan. Click the link below to order your copies!